Money Market Tips: SHARE MARKET--One of the the best Indian micro tip stocks for 2019? SHARE MARKET--One of the the best Indian micro tip stocks for 2019? There has been a deep correction in mid & small cap stocks which can be used as an opportunity to invest in some high quality names. Cineline India : It’s a small company based out of Mumbai which is into leasing business. Heard about CineMax theaters ? Yes that’s this company. But it’s not a cinema company, they sold the brand to PVR but the theaters remained with the Cineline India which they gave on long term lease to PVR with those cash flow, they invested in a mall named “Eternity Mall” in Nagpur. Eternity has an occupancy rate of 99%. 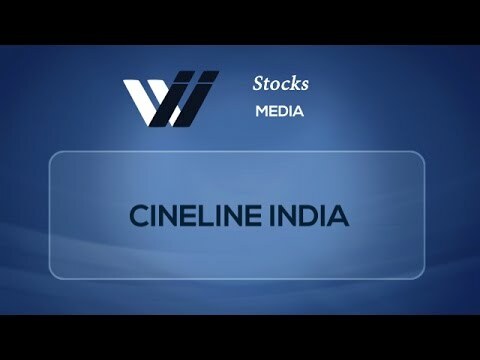 Recently Cineline India bought 85,000 square feet in Kanakia Wall Street which is a commercial project in Anderi Kurla and leased out at 120 rupees per square feet. The management is very conservative and will only invest in properties with cash flows that they generate over the years from rental income. Cineline India has been leasing out properties on long term basis which creates good visibility over coming years. Also the management makes sure that rental yield is in the range of 6%–8% which is exceptionally well compared to other players. Sectoral P/E of these companies is in the range of 40 but as it is a micro cap company, we apply a discount of 40 percent on valuation which would yield a P/E of 25 in FY2020, which gives a target price of 150.